Upcoming Xiomi Mi Notebook Air 4G with Windows 10 Price, Specification, About. 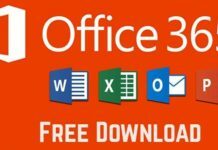 Home Laptop & Tablet Upcoming Xiomi Mi Notebook Air 4G with Windows 10 Price, Specification, About. 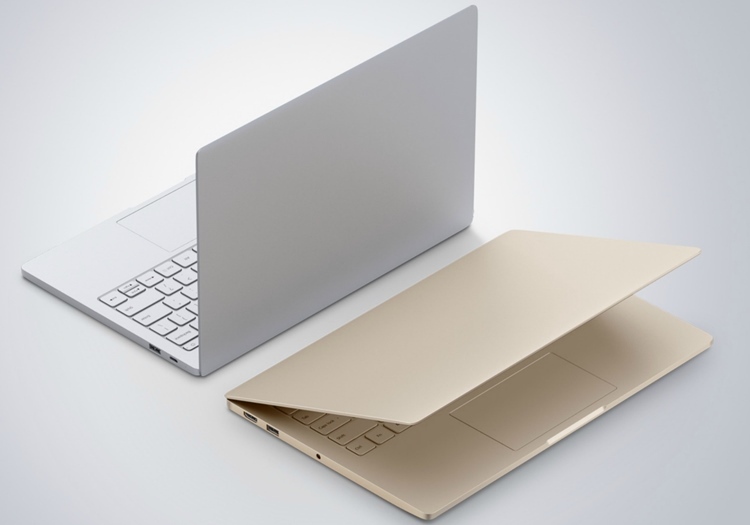 Xiaomi launched its First laptop Mi Notebook Air 4G, immediately drawing comparisons with Appl’s Mack book Air due to it design as well as its name. Now, the latest leak suggests that the company will unveil not a refresh of the Mi Notebook Air on February, and instead, launch a brand new series called Mi Notebook Pro. The Chinese company started sending out invites for the launch of an upcoming laptop earlier this month, which was anticipate to bring 4G connectivity support to the Mi Notebook Air series. Now a leak has suggested that the laptop will come with a Pro moniker and will carry a hefty price around Rs 58, 600. 4G and as the name suggests it comes with 4G connectivity via SIM card. It is an ultraportable, all metal laptop that weighs merely 1.28 Kg and is ultra slim at just 14.8 mm. It sports a 13.3-inch full-HD display with 1080 x 1920 pixels resolution, 166 ppi pixel density, Sapphire protective glass, and Ultra-narrow border of 5.59 mm. It is powered by 6th-generation Intel Core i7 processor and is paired with 8GB DDR4 RAM and supports 1 GB GDDR5 NVIDIA GeForce 940MX Graphics Engine. On the memory front, it supports 256 GB of SSD via PCIe and one empty SATA slot for further expansion. Xiaomi Mi Notebook Air 13.3 runs Windows 10 Home OS and is back up by a battery that can reportedly charge to 50% in just half an hour via USB Type-C and can keep the device running for up to 9.5 hours. It sports a 1MP webcam with digital microphone; a full size backlit keyboard, dual AKG speakers, and Dolby digital surround sound audio technology. The connectivity options available on the device are Wi-Fi, Bluetooth, 2 x USB 3.0 ports, 1 USB Type C port, 1 HDMI port, and an audio jack. It comes in two color variants- Gold and Silver. Xiomi Mi Notebook Air Design is Lightweight and sleek. 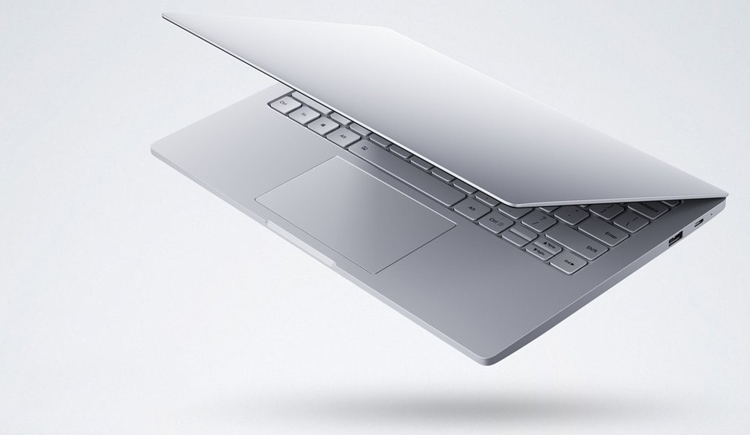 The 12.5 inch Mi Notebook air 4G weighs 1.07 kg and just 12.9 mm thick. This makes it one of the lightest and sleekest Notebooks in the market. The 13.3-inch variant weighs 1.28 kg and it is a 14.4 mm thick. The 4G notebooks are being offers once again in 12.5-inch and 13.3-inch models. The 12.5-inch version has an Intel Core M3 processor inside, along with 4GB of LPDDR3 RAM, a 128GB SSD for storage, and battery life that is supposed to last up to 11.5 hours. Xiaomi is selling the 12.5-inch version of the Mi Notebook Air 4G for CNY 4,699 while the 13.3-inch model will cost CNY 6,999. There is no word yet on when or if the notebooks will be sell outside of China. 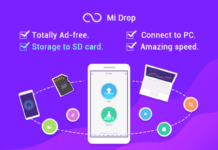 One interesting thing is that Xiaomi is giving people who purchase the notebooks free access to 4GB of 4G data every month, thanks to a partnership with China Mobile. The variants come with the same all-metal design and retain a full HD screen resolution similar to its predecessor. The full HD display has 300 nits’ brightness, offers 170-degree wide viewing angle and sports a 5.71 mm ultra-narrow bezels. Xiomi Mi Notebook Air 4G equipped with Intel HD Graphics 515 for best games and graphics. Just like the 12.5-inch model, a second SSD slot on the 13.3-inch Mi Notebook Air 4G can be used for expansion. As before, the new 4G variant is touting to deliver a battery life up to 9.5 hours. Other connectivity, ports, and audio options are the same as the 12.5-inch model. It weighs 1.28 kg and is 14.8 mm thick. 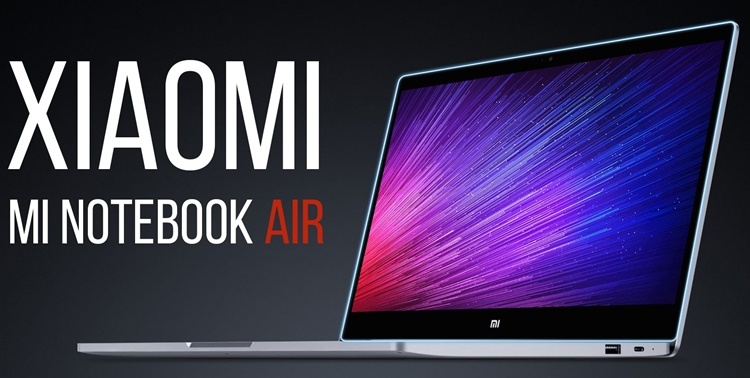 Xiomi Mi Notebook Air 4g Specification. DISPLAY: 13.3-inch (1920 x 1080 pixels) 16: 9 display, 170-degree wide viewing angle, 300 nits brightness, 800: 1 contrast ratio, 72% NTSC color gamut.